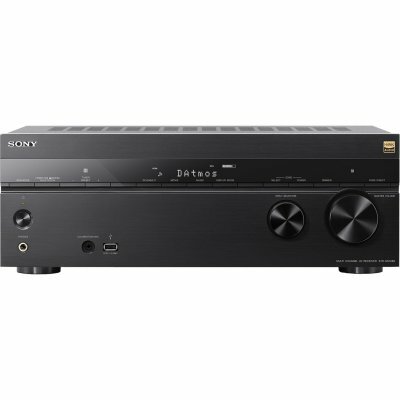 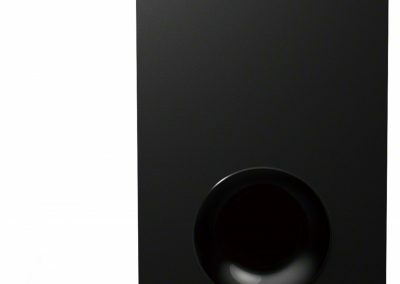 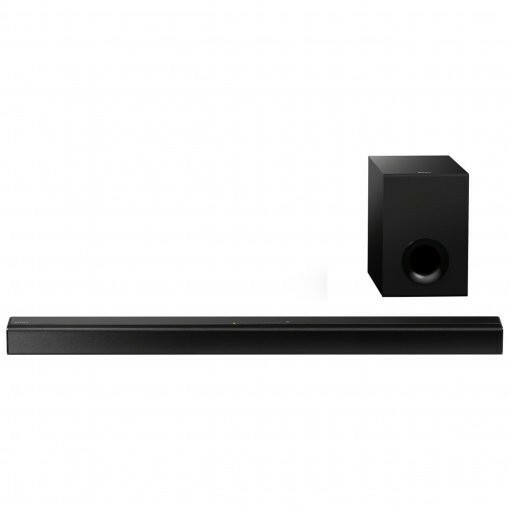 Make film night special with this soundbar from Sony. 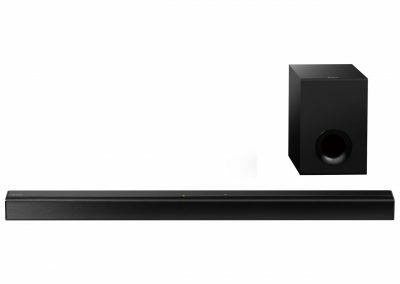 The thin bar hides two speakers, which combines with a subwoofer, so you’ll hear crisp, clear sound. 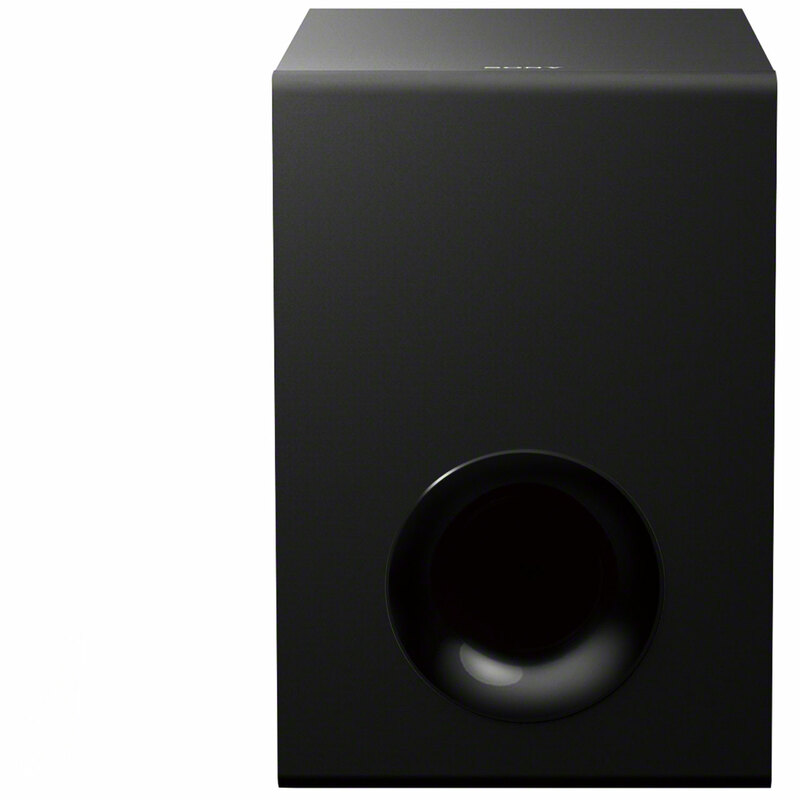 This impressive sound means you’ll be thrown right into the action. 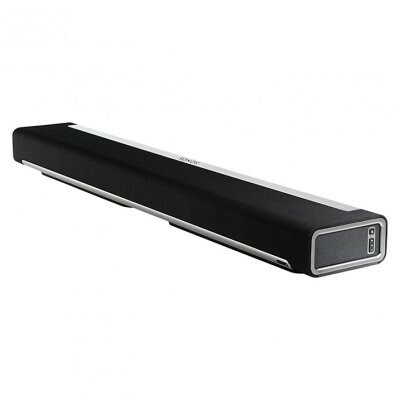 Giving you a virtual surround sound effect, this soundbar is a great piece of kit to compliment your TV. 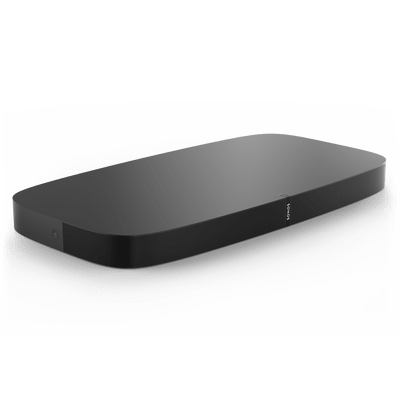 With USB playback and Bluetooth compatibility you can import your media from a wealth of sources, so you can enjoy all your favourite music in amazing quality.